It provides a general overview of the project and a preview of the green diary approach through an illustration with the solutions that are being developed. It describes field of application, technology concept and contribution to sustainable milk processing. 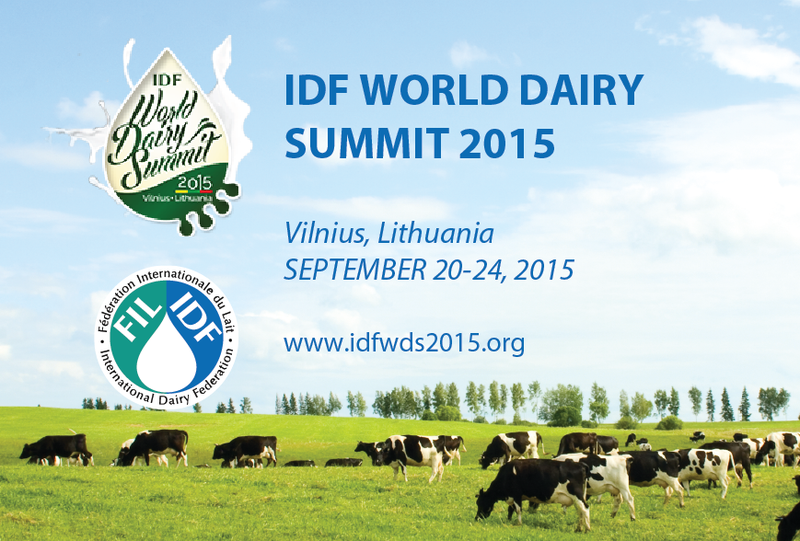 It describes field of application, technology concept and contribution to sustainable milk processing. 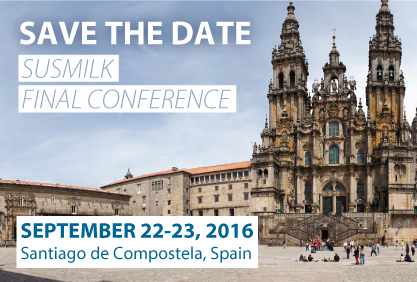 It describes field of application, technology concept and contribution to sustainable milk processing.